There are all kinds of things going on with the moon today. At 9:16 PM the moon will be full. But since it’s the first full moon of the year, it’ll be a Wolf Moon. And since it is happening when the moon is near its closest approach to Earth, it is also a Super Full Moon. And, did I mention it’s a full Lunar Eclipse? This means that the Earth will come between the sun and moon and cover the moon with its shadow, casting a red glow. So it’s also a Blood Moon. 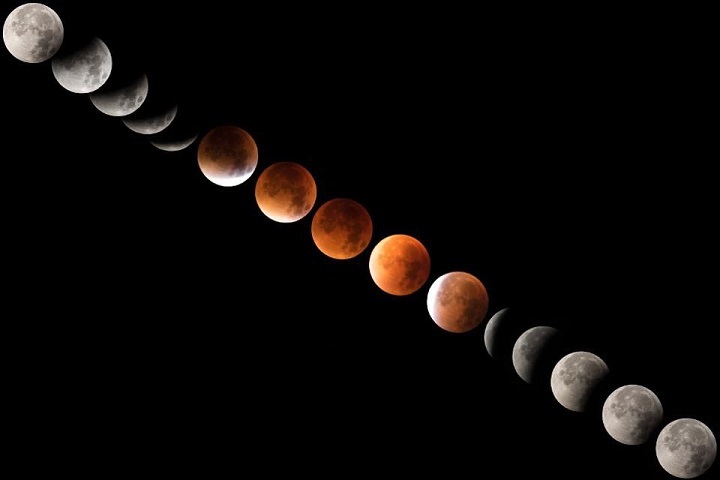 That makes tonight a Super Blood Wolf Moon Eclipse, the last until 2021. What does this have to do with wine? Depends on whom you ask. Rudolf Steiner, the forefather of the biodynamic movement, and many of his contemporary adherents would say that it has very much to do with it. Steiner was an Austrian anthroposophist philosopher who invented biodynamic farming, which was the first systematized organic approach in the fields, in 1924. As with organic farming, biodynamic farming prohibits chemical pesticides and advocates for biodiversity in the vineyard. But it goes above and beyond. It treats the farm, including livestock, crops, and soil, as a whole entity and an active part the planet and solar system, taking into account the gravitational, light, and, yes, lunar forces. Plants are made mostly from water, so, just like moon’s gravity affects our tides, in theory it also affects plants in some manner. The full moon is said to encourage fertility as well, so biodynamic farmers synchronize their planting, pruning, and even picking with its cycles. As for the notion that the moon can influence the taste of wine? It seems to have to do with barometric pressure, which is higher on clear winter nights than on cloudy or rainy ones (so there should be some prime drinking on a beautiful night like tonight). Of course there’s much debate about biodynamics, and I’m no scientist, but it’s a system that encourages healthy farming, so why not? And what better way to celebrate such a moon event than to drink a biodynamic wine tonight? The 2017 Les Champs de l'Abbaye Bourgogne Rouge is made entirely with biodynamic principles from a Demeter-certified domaine who practices minimal intervention in the cellar. Indeed, it’s rare to see such practices from Burgundy, unless you want to drop the duckets for Domaine de la Romanée Conti. 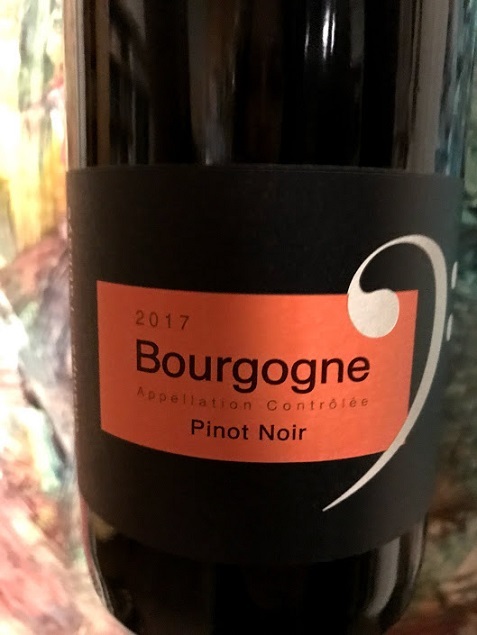 The Bourgogne Rouge hails from the excellent 2017 vintage, and shows notes of black currants, sour cherries, and earth. Give this guy a healthy decant—maybe an hour of air time will give you a great, drinkable, juicy red. It’s sure to be a spectacular show tonight, and I plan to have my glass in hand while I watch.